Come on out & enjoy your favorite Hinnant Wine or Double Barley Craft beer while you shop with local vendors. This event has something for everyone. Cousins Maine Lobster Truck will be here serving up their delicious favorites & Chad Thompson and Christy Woodard will be here providing us with a wide variety of music like they always do! Our Tasting Room will be open & tastings will be available from 12-5pm. Live Music will be on the back patio, and a wide variety of Vendors will be set up in our event room from 12-5pm. 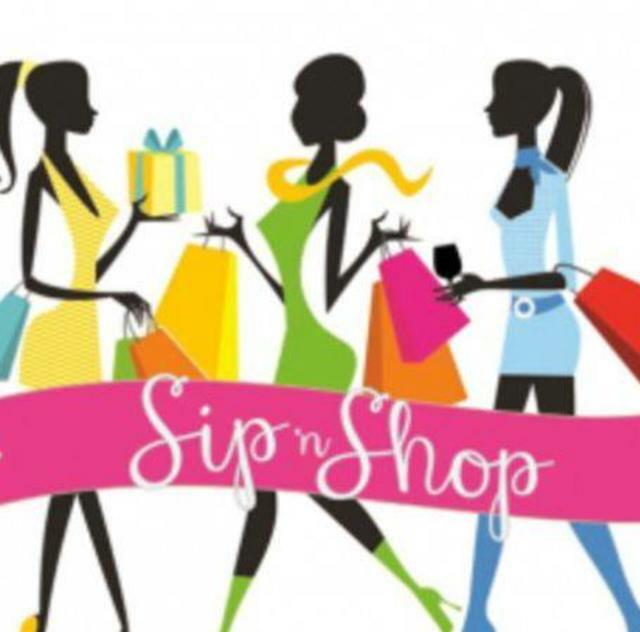 Sip & Shop...and then relax on the back patio & enjoy the view of the Vineyard.